Tortillas are one of the most popular dishes when it comes to Mexican cuisine. They can either be made of corn and flour and are used for different purposes. Corn and flour tortillas are often confused, and their usage may get mixed up from time to time. 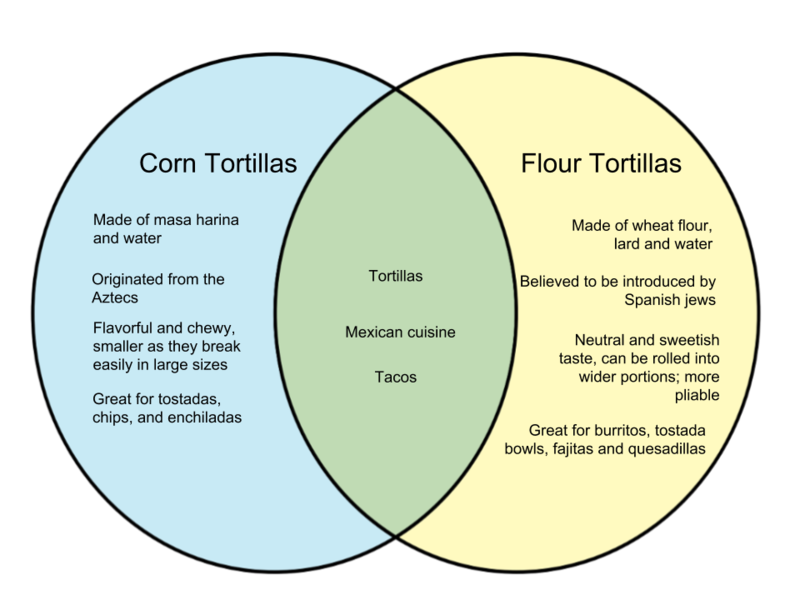 Here we will feature the difference between corn and flour tortillas. Corn tortillas originate far back in history during the time of the Aztecs, as corn was one of their staples. 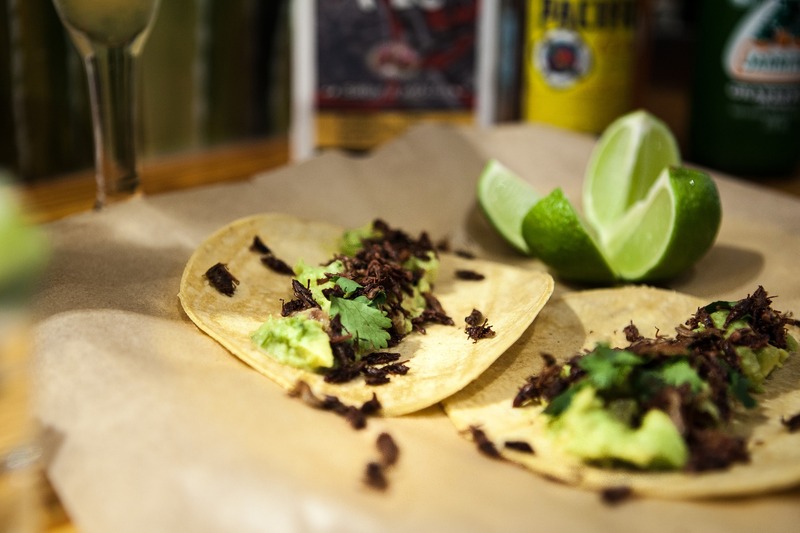 The original tortillas eventually evolved to what it is today – a flavorful food with a good amount of texture. Corn tortillas tend to be on the smaller side than their flour counterparts. This is because they tend to break easily when they are larger. They are however more compatible when making enchiladas as they don’t fall apart easier when baking. Additionally, they can withstand being soaked in enchilada sauce. Flour tortillas possess a sweetish taste and are soft and pliable. Because of this, they can be made in larger servings and work well as wraps for dishes like burritos and quesadillas. Unlike corn tortillas, flour tortillas contain a dose of lard or vegetable shortening to bind the dough.